We are a trustworthy name, involved in offering excellence in the form of Fresh Avocado. We stock our product for wholesale distribution and supply as we have state-of-the-art storage facility along with the most advanced inventory management system and upgraded machines. 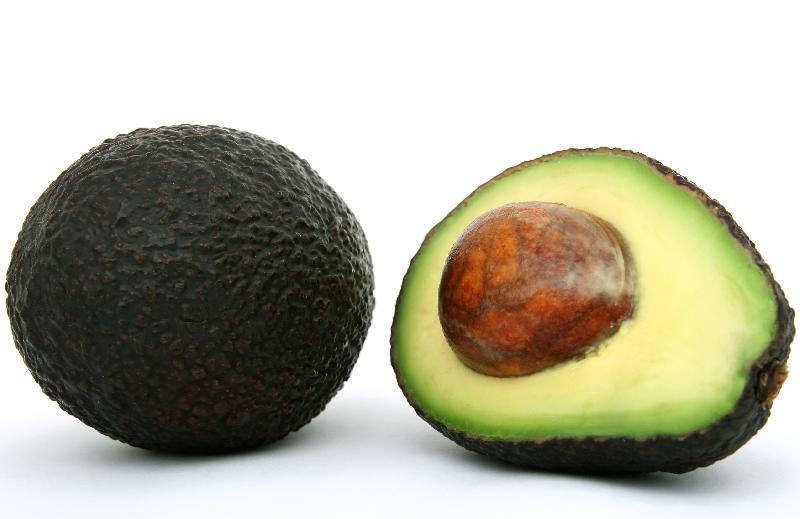 Fresh avocado balances hormones, moisturizes the skin, improves digestion and reduces the level of bad cholesterol.